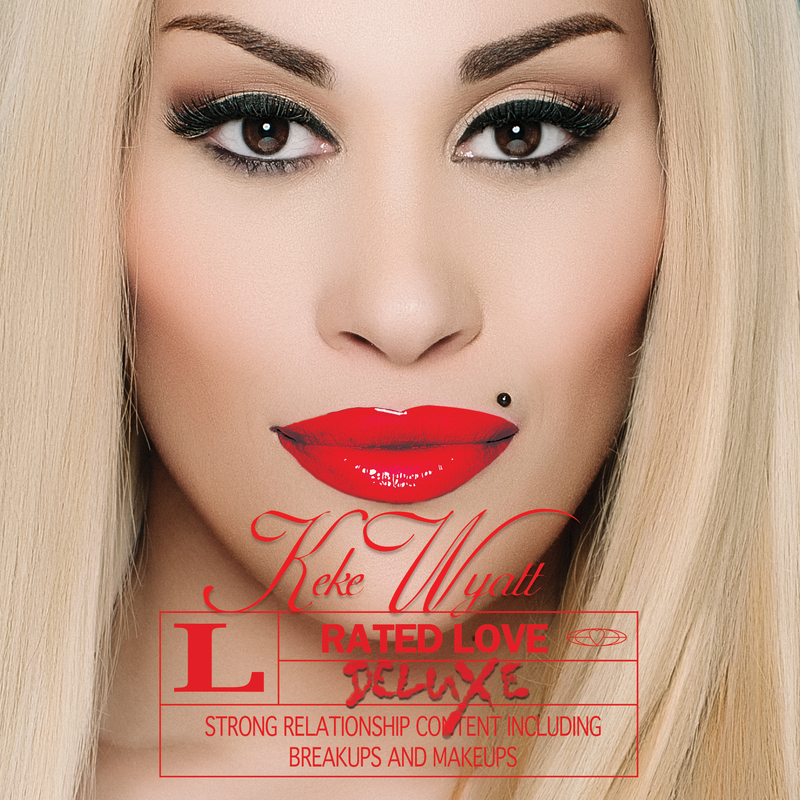 (New York, NY – October 20, 2016) – International recording artist Keke Wyatt releases new single and video “Jocedi” from her new CD project, Rated Love Deluxe, a follow-up to her latest project, Rated Love, released via her own Aratek Entertainment through a multi-album artist services deal with global distribution company INgrooves Music Group. Launches Pledge Music Campaign To Celebrate The Holiday Season With Special Offerings For Fans All Star Guests Include Jeff Lorber, Paul Brown, Steve Oliver, Michael Thompson, Maurice Smith, and more…. LOS ANGELES – Oct. 18, 2016 – PRLog — In her debut holiday recording, top contemporary/ Latin Jazz saxophonist Jessy J brings a California twist to the season with an upbeat, jazzy, bluesy tropical collection of her favorite Christmas songs with the Oct. 28th release of California Christmas on her Changi Records Label.